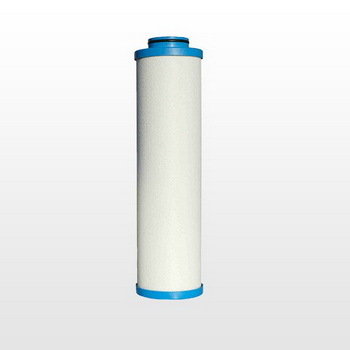 P-BE is our tank filter for sterile filtration. 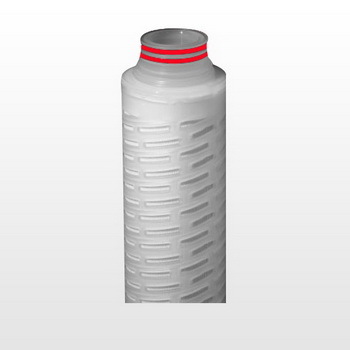 Tank filter is used to ensure 100% sterility during storage of pharmaceuticals, chemicals, food or fermentation. The two-part filter housing has a user-friendly design and have "splash protection" that prevents liquids from coming into contact with the filter media. 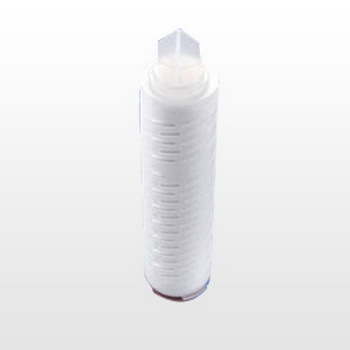 P-BE tank filter is available in 12 different sizes. See the table at the bottom of the page to find the right.